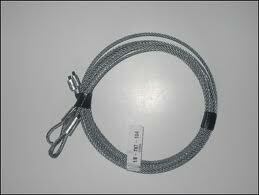 All issues related to garage door cables are quickly handled by our White Rock company. 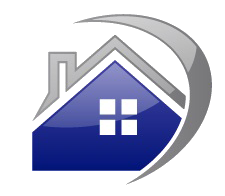 We are a local team and specialize in residential doors and their services. Our technicians have huge experience in cable repairs and can help in timely fashion. Don’t hesitate to contact our Garage Door Repair in White Rock, BC, if you need assistance. Did one of the cables break? Is it tangled or off the drum? 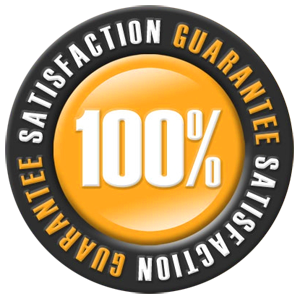 All cable problems are taken care of by our experts at the quickest possible time because they are extremely significant parts and we care to help our clients as soon as possible. Our professionals fix garage door cables in White Rock and can also replace the broken ones. Cables are alike and do the same job, which is to assist springs to lift and lower the door. There are size differences and rest assured that our technicians can help you choose the right cable when it’s time to replace the existing one. Although there are two cables installed in each overhead door, they don’t break together. Though a broken cable will make the door sag and put the burden on the second cable. For this reason, we always check the condition of the second cable when we come to replace the broken one. You can trust that our professionals have garage door cables replacement expertise and can do the job properly. After years of installing garage door cables, we can assure you of our experience. There are many garage door brands on the market of British Columbia, but regardless of your door we can take care of your cable issues. 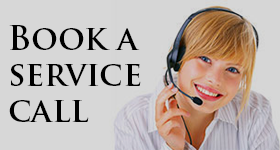 We install and replace them, and also offer fast response repair services. When your White Rock garage door cables come off the drum or pulleys, seem to be loose, or are damaged, our technicians can fix them fast. We provide fast residential garage door cables repair at affordable prices and inform you if the cable is damaged and must be replaced. Call us for more information.